When you and a co-worker are having a discussion, there is more to the conversation than what was said. While awareness of body language is common place, the tone of voice used in face-to-face conversation is an important supplement to body language and facial cues. Your brain combines these verbal and non-verbal cues to make sense of your conversation, discover ambivalent meanings or hidden suggestions to dig deeper into what the other person is saying. As a simple example, when someone says they are “fine,” but you can clearly tell by their face that they’ve been crying, you can take that cue to ask more questions and offer comfort. On the phone, where face-to-face interaction is impossible, tone of voice takes on a significant importance. 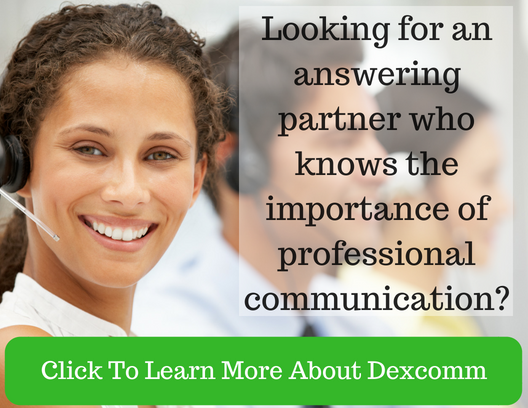 A defined tone of voice is essential in establishing clear communication between both parties. 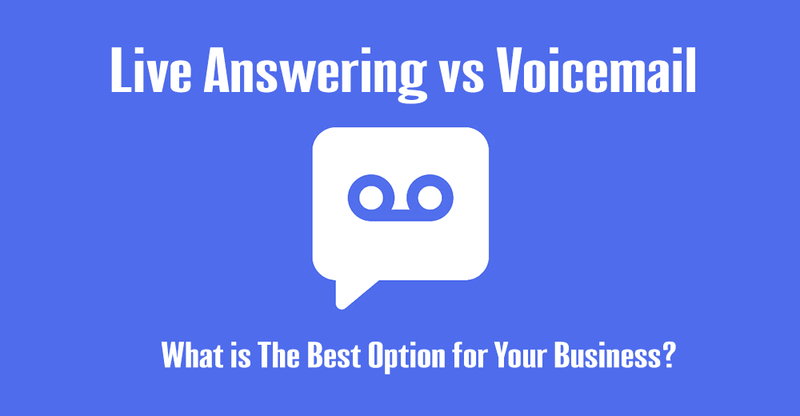 If a business hires a telephone answering service, you want to make sure the phone agents are highly skilled and have received voice training. After all, the entire outcome of the call could rest on the demeanor and tone of the phone agent. 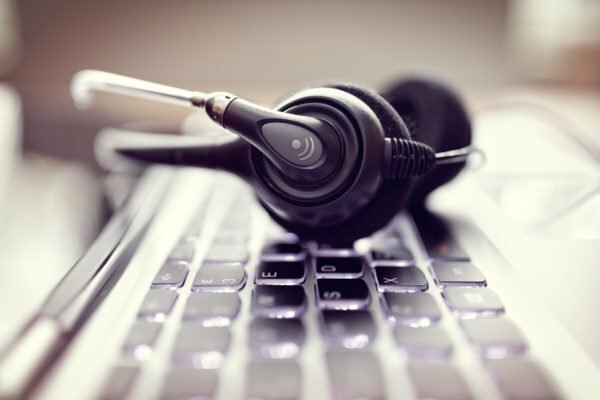 While most agents can easily take a message and answer the caller’s questions; it is the tone they impart that can make the call a positive one for your customer. Someone who technically answers questions but is brusque, rushed, or rude really does not enhance your company’s image, and may even cause damage to your relationship with a customer. Setting the stage for a positive call starts with a warm, comforting tone. This puts the customer at ease and increases the likelihood of the agent capturing a complete message. This is especially true in industries where compassion is essential, such as for a funeral home or doctor’s office. A caller has only a person’s tone of voice and helpful attitude on which to base their opinion over the phone. Psychology Today says a person with a strong, confident voice has an advantage over a person with a weak one. Furthermore, a confident tone commands attention, gets interrupted less often, and is more likely to be seen as a leader. We like to call this "controlling the call". Rather than talking over the caller or allowing the conversation to ramble aimlessly, the agent is trained to capture the essential information of the call and get that information to the correct party. This is important when you are relying on a call answering service to extend the professionalism of the business that you have worked so hard to build and you will receive more exact messages. Energy: This reflects attitude and enthusiasm level of the call taker. Rate of Speech: A normal rate of speech is 125 words per minute. Anything faster will seem rushed. And, a slower rate will impart a sense of disinterest and boredom, or worse-a feeling of condescension. Pitch: Height or depth in the tone of voice. A monotonous voice can be interpreted as robotic or disengaged. Higher pitches can be perceived as annoying or less trustworthy. Quality: The above three factors, when taken together, will determine the overall quality of tone of voice. 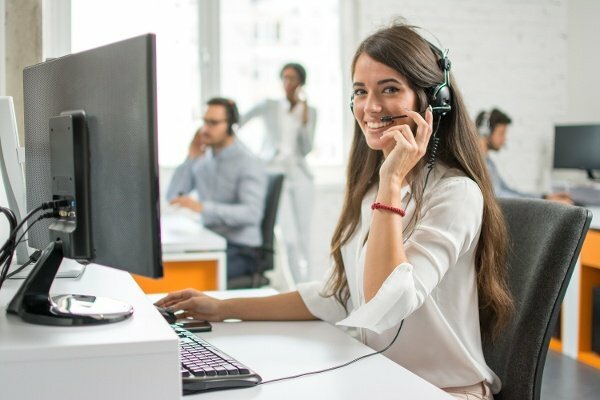 A telephone agent who is conscious of all four elements will have an easier time gaining call control and creating a professional engagement. The attitude conveyed by tone of voice will determine the outcome of the call, i.e., a frustrated customer or a happy, satisfied one.